Alona beach Katsounaki, Sitia, , Sitia, Lasithi, 2, Greece. Knossos Minoan palace, Heraklion, , Heraklion, Heraklion, 3, Greece. 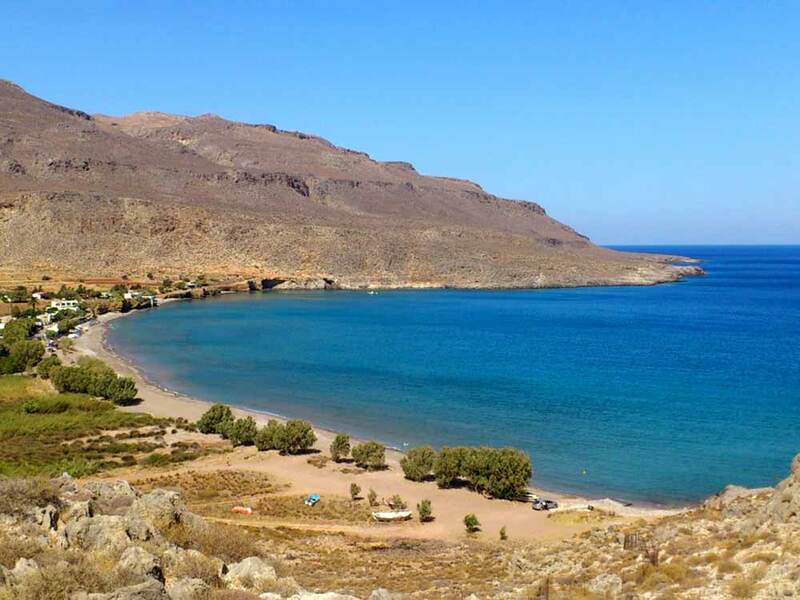 Chrissi Island Beach, Ierapetra, , Ierapetra, Lasithi, 2, Greece. Schisma Elounda beach, Agios Nikolaos, , Lasithi, Lasithi, 2, Greece. Matala, Heraklion, , Heraklion, Heraklion, 1, Greece. Chania, Chania, , Chania, Chania, 1, Greece. Agia Fotia beach, Ierapetra, , Ierapetra, Lasithi, 2, Greece. Achlia Schinokapsalon beach, Ierapetra, , Ierapetra, Lasithi, 2, Greece. Koutsounari beach, Ierapetra, , Ierapetra, Lasithi, 2, Greece. Makrigialos beach, Sitia, , Sitia, Lasithi, 2, Greece. Balos Beach Lagoon, Kissamos, , Chania, Chania, 2, Greece. Seitan Limania Beach, Chania, , Chania, Chania, 2, Greece. Aquarium Crete CretAquarium, Hersonissos, , Heraklion, Heraklion, 3, Greece. Skaria beach, Sitia, , Sitia, Lasithi, 2, Greece. Elafonisi Beach, Kissamos, , Chania, Chania, 2, Greece. Heraklion, Heraklion, , Heraklion, Heraklion, 1, Greece. Kouremenos beach, Sitia, , Sitia, Lasithi, 2, Greece. Elounda Pigaidakia beach, Agios Nikolaos, , Lasithi, Lasithi, 2, Greece. Gazi, Gazi, , Heraklion, Heraklion, 1, Greece. Karoumes beach, Sitia, , Sitia, Lasithi, 2, Greece. Samaria Gorge National Park, Chania, , Chania, Chania, 3, Greece. Spiliada beach, Agios Nikolaos, , Lasithi, Lasithi, 2, Greece. Moires, Moires, , Heraklion, Heraklion, 1, Greece. Tympaki, Tympaki, , Heraklion, Heraklion, 1, Greece. Agia Irini beach, Sitia, , Sitia, Lasithi, 2, Greece. Archanes, Archanes, , Heraklion, Heraklion, 1, Greece. Koutsounari Agios Ioannis beach, Ierapetra, , Ierapetra, Lasithi, 2, Greece. Limanaki beach, Sitia, , Sitia, Lasithi, 2, Greece. Agia Marina, Chania, , Chania, Chania, 1, Greece. Xerokambos beach, Sitia, , Sitia, Lasithi, 2, Greece. Myrtos Beach, Ierapetra, , Ierapetra, Lasithi, 2, Greece. Historical Museum of Crete, Heraklion, , Heraklion, Heraklion, 3, Greece. Sitia, Sitia, , Sitia, Lasithi, 1, Greece. Spinalonga, Agios Nikolaos, , Lasithi, Lasithi, 3, Greece. Vourlia Beach, Sitia, , Sitia, Lasithi, 2, Greece. Maridati beach, Sitia, , Sitia, Lasithi, 2, Greece. Vai beach Finikodasos, Sitia, , Sitia, Lasithi, 2, Greece. Archaeological Museum Heraklion, Heraklion, , Heraklion, Heraklion, 3, Greece. Kissamos, Kissamos, , Chania, Chania, 1, Greece. Zakros beach, Sitia, , Sitia, Lasithi, 2, Greece. Skinias beach, Sitia, , Sitia, Lasithi, 2, Greece. Ierapetra, Ierapetra, , Lasithi, Lasithi, 1, Greece. Agios Nikolaos, Agios Nikolaos, , Lasithi, Lasithi, 1, Greece. Mallia, Mallia, , Heraklion, Heraklion, 1, Greece. Kato Zakros beach, Sitia, , Sitia, Lasithi, 2, Greece. Παραλία Αγία Μαρίνα, Chania, , Chania, Chania, 2, Greece. Agia Galini, Rethymno, , Rethymno, Rethymno, 1, Greece. Elounda beach, Agios Nikolaos, , Lasithi, Lasithi, 2, Greece. Poros beach, Agios Nikolaos, , Lasithi, Lasithi, 2, Greece. Hersonissos, Hersonissos, , Heraklion, Heraklion, 1, Greece. Rethymno, Rethymno, , Rethymno, Rethymno, 1, Greece. Siteia Petras beach, Sitia, , Sitia, Lasithi, 2, Greece. Korakas Rodakino Beach, Rethymno, , Rethymno, Rethymno, 2, Greece. Arkalochori, Arkalochori, , Heraklion, Heraklion, 1, Greece. Ierapetra beach, Ierapetra, , Ierapetra, Lasithi, 2, Greece. Mazida beach, Sitia, , Sitia, Lasithi, 2, Greece. Falassarna Beach, Kissamos, , Chania, Chania, 2, Greece. Siteia beach, Sitia, , Sitia, Lasithi, 2, Greece. Stalis Beach Stalida, Hersonissos, , Heraklion, Heraklion, 2, Greece. Rodakino, Rethymno, , Rethymno, Rethymno, 1, Greece. We want your comments, and your opinion. We encourage visitors and connoisseurs of the region to submit their comments, assuming the role of tour guide. 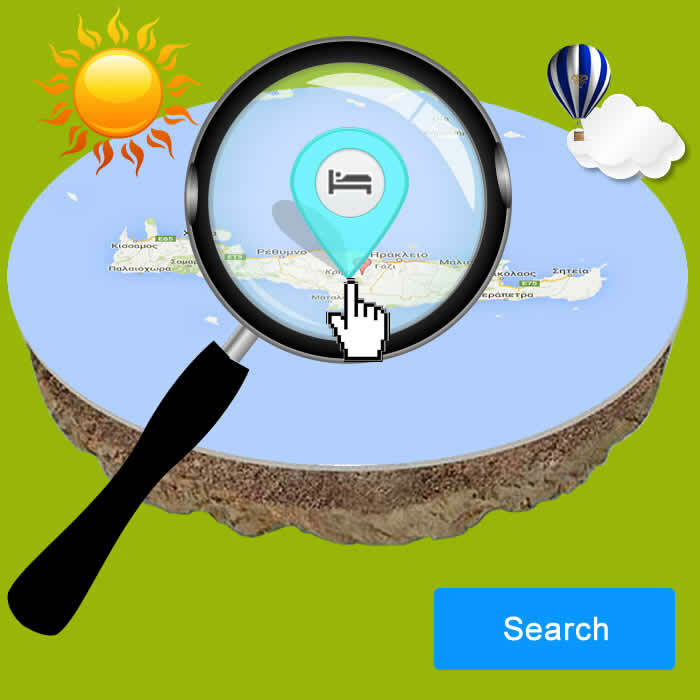 Guide Map Crete Accommodation Hotel Beach Place Town Sights Museums and Monuments Heraklion, Lasithi, Rethymno, Chania. 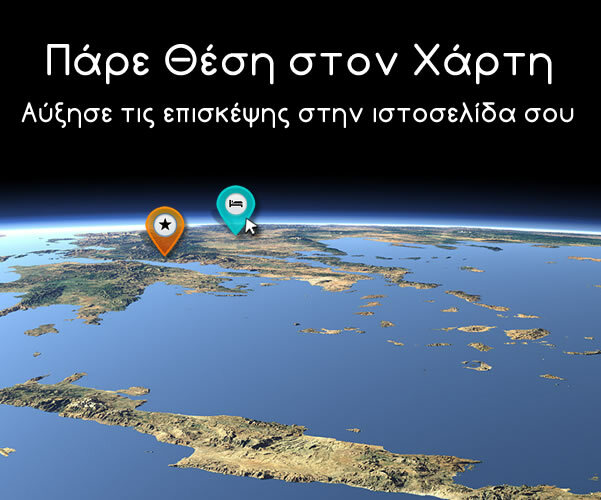 και επιβραβεύει την προσπάθεια μας.